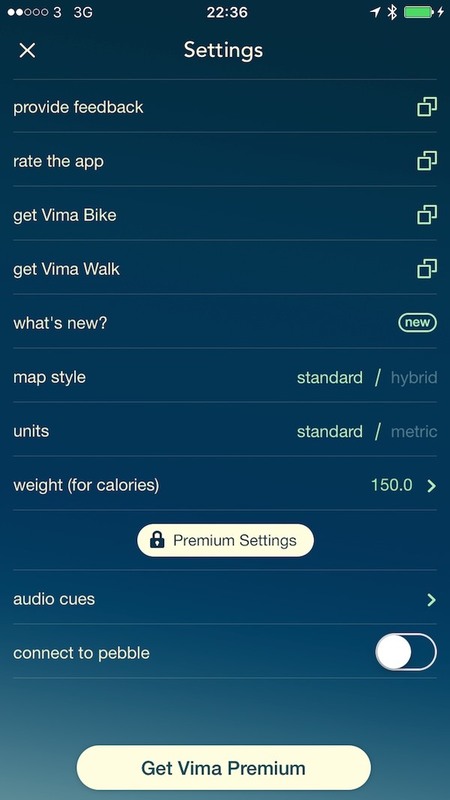 Vima Run App – The Best Alternative Running App You’ve Never Heard Off. by Mark — in App News.Leave a Comment on Vima Run App – The Best Alternative Running App You’ve Never Heard Off. Sometimes you just want to fire up and app and start running. Or you want to forgo the complexities of other in-depth fitness apps and just know that a moment doing exercise beats sitting on the sofa. 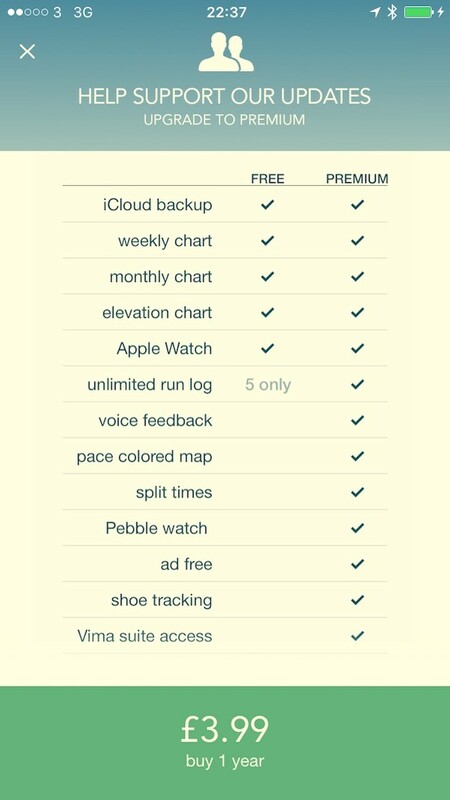 That’s where Vima Run for iOS comes in. A while ago I reviewed Breeze and loved it for it’s simple yet gorgeous interface and that’s exactly what’s to like about Vima Run. Getting going is a simple tap and what’s nice is the smoothly animated running man who;s active at the same time you are. When done hit stop then save. Audio cues can be enabled that you can setup for information X minutes or Y miles. You’ll get feedback in your headset telling you your current time, distance, and speed. After that then you can get into the nitty gritty of seeing what I believe are the basics yet with enough information to keep your informed.